A stunning novel about violence, power and love from the acclaimed author of The Yellow Birds. 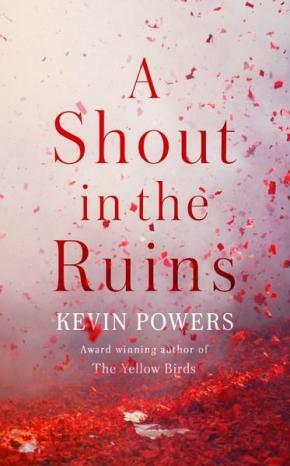 Following his hugely celebrated debut novel, THE YELLOW BIRDS, Kevin Powers returns to the battlefield and its aftermath, this time in his native Virginia, just before and during the Civil War and ninety years later. The novel pinpoints with unerring emotional depth the nature of random violence, the necessity of love and compassion, and the fragility and preciousness of life. It will endure as a stunning novel about what we leave behind, what a life is worth, what is said and unsaid, and the fact that ultimately what will survive of sus is love.